Take a tour of some of the most beautiful historic homes Mobile has to offer that are decked out for the holidays. 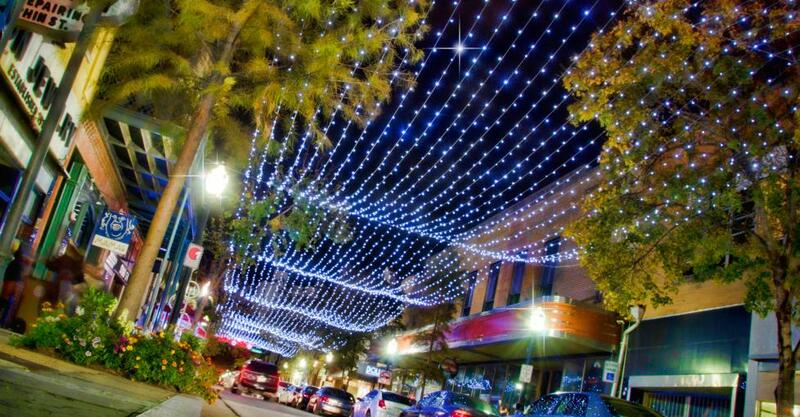 It wouldn&apos;t be the holiday season if you didn&apos;t walk through the breathtaking light displays at Bellingrath Gardens and Home or drive through Christmas Nights of Lights. Ice skating with a view. Riverside Ice is back and there&apos;s nothing like ice skating under the twinkling lights along the Mobile River. 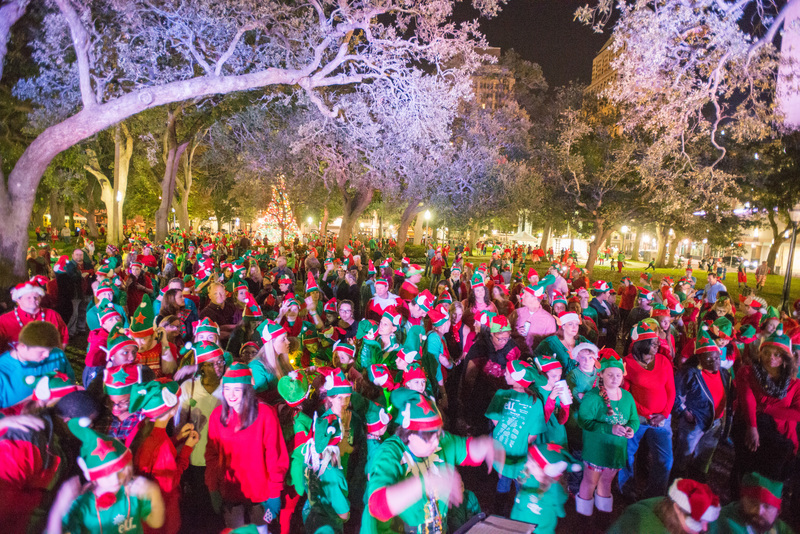 Embark on a cheerful holiday adventure as you roll through the streets of downtown Mobile, singing holiday classics and splashing into the Mobile River. We want you to put on your best Elf attire and join the best Elf party...ever. Elfapalooza, of course! And, there&apos;s so much more where that came from! For where to stay in Mobile, click HERE. For what to eat in Mobile, click HERE. For what do with the kiddos, click HERE. For a TON of additional fun you can have in Mobile, click HERE.